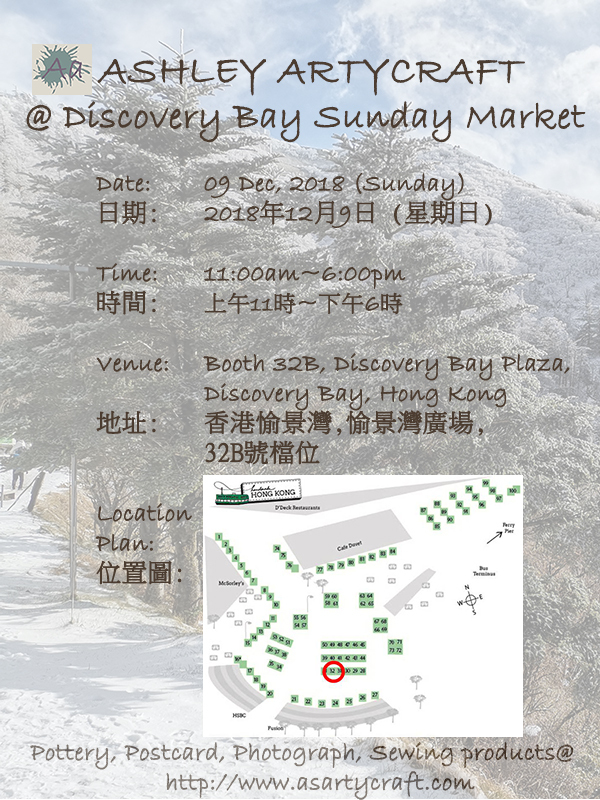 Ashley Artycraft booth is launched again at Discovery Bay Sunday Market. New handmade postcard of watercolor floral painting is available on that day. Although the weather is a bit chilly with drizzle, I am glad that the sales is still able to cover the rental cost. 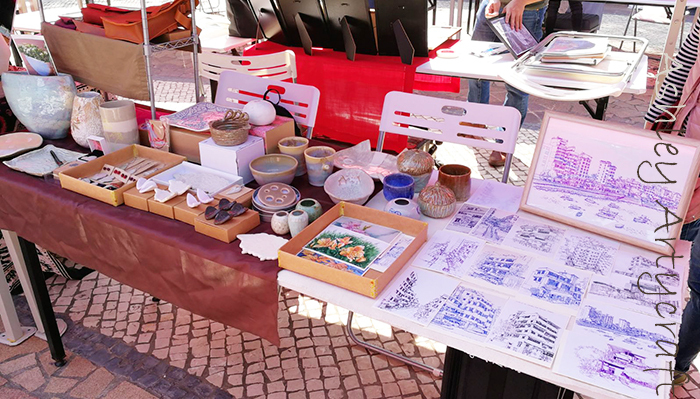 Some of the art products had been bought by their perfect new owners! 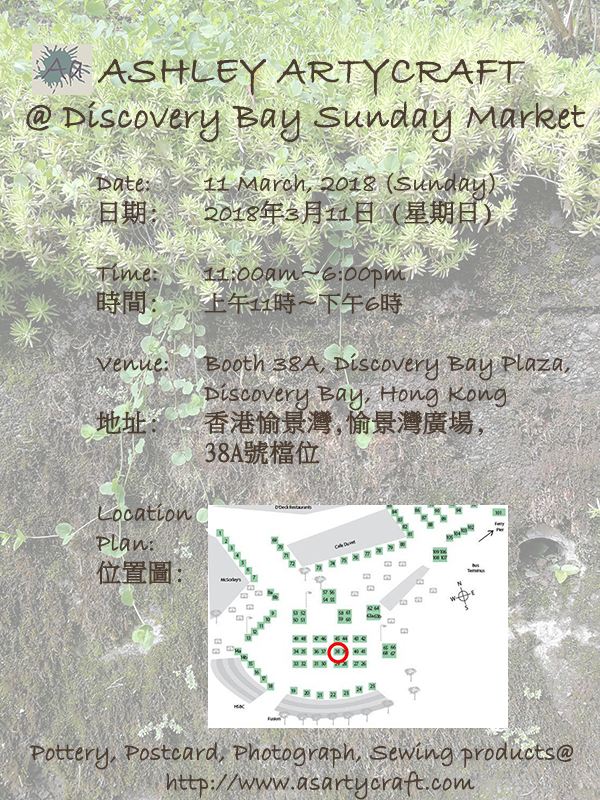 Ashley Artycraft booth is launched again at Discovery Bay Sunday Market. That day is a fantastic sunny day with natural breeze and many shoppers. 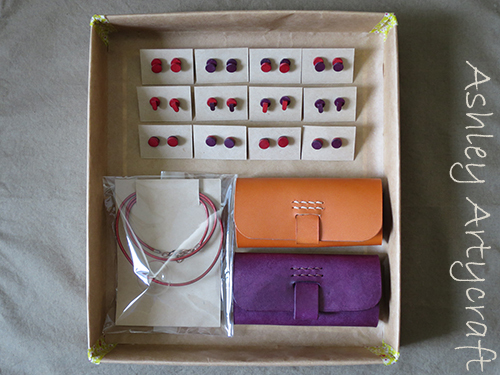 Many thanks for all valued customers who appreciated my art products and take them home! 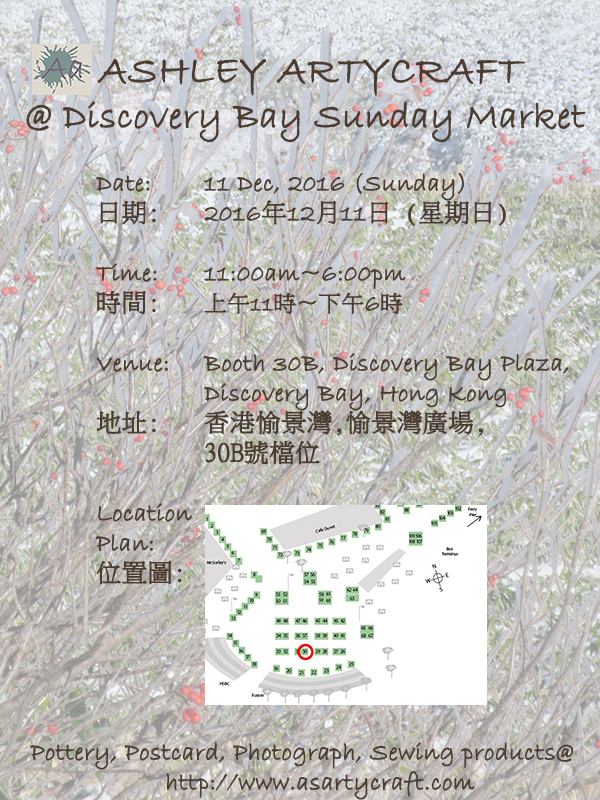 Ashley Artycraft Christmas booth is launched at Discovery Bay Sunday Market. It is a fantastic event with beautiful weather and many shoppers. 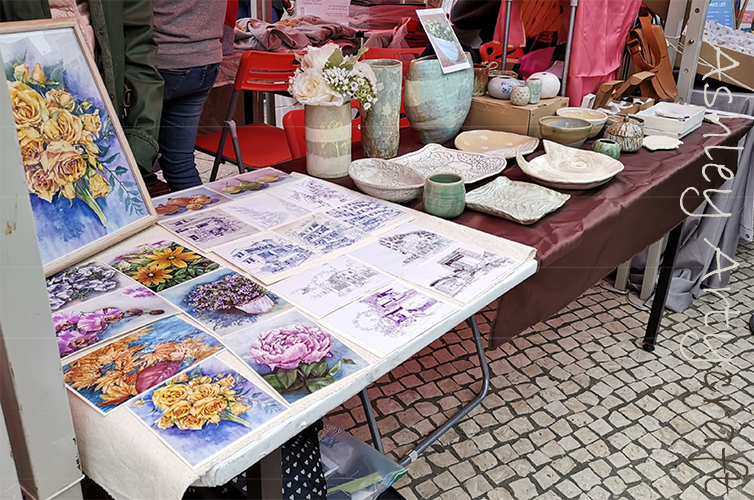 The market is an ideal shopping destination for those who are wondering for Christmas gifts for friends and relatives. 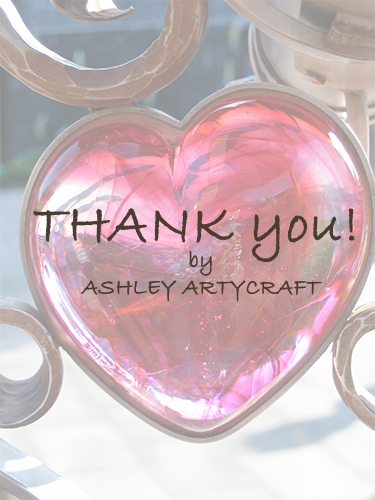 Many thanks for all valued customers who appreciated my art products and take them home! The booth is quite successful and got good sales. Hope to see you again very soon! 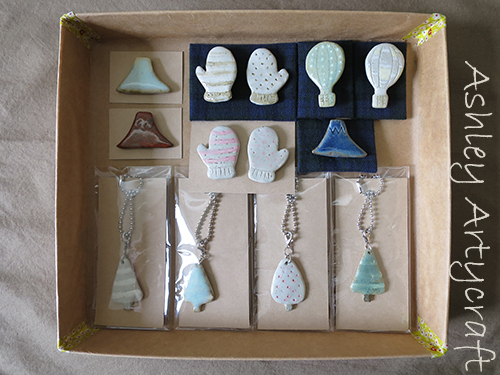 This is the first time to launch Ashley Artycraft product at retail booth. 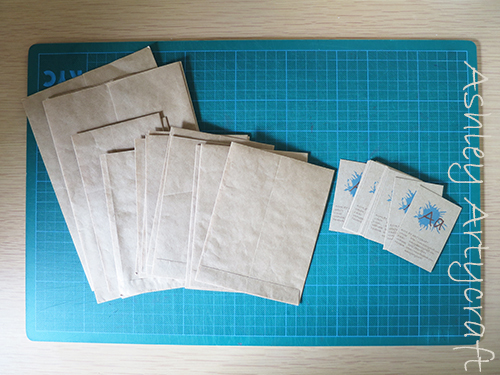 I had designed few new products for the market. 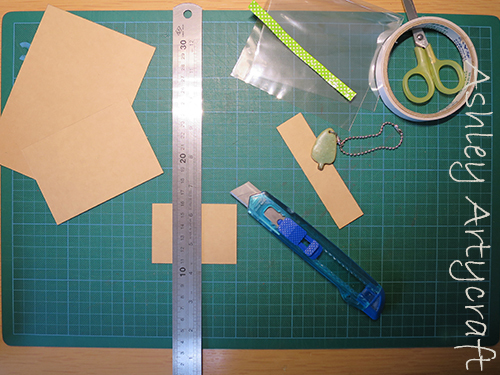 Besides, there is a lot of packaging and preparation work had been done before the event. 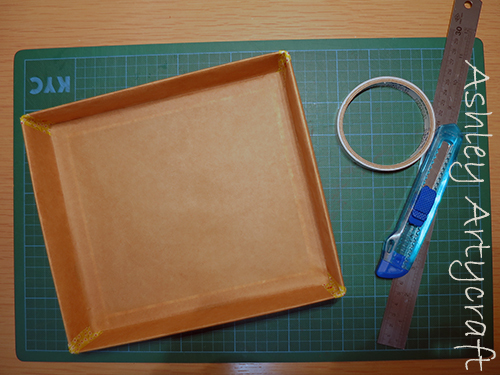 The display trays and packing bags are handmade by Kraft papers. 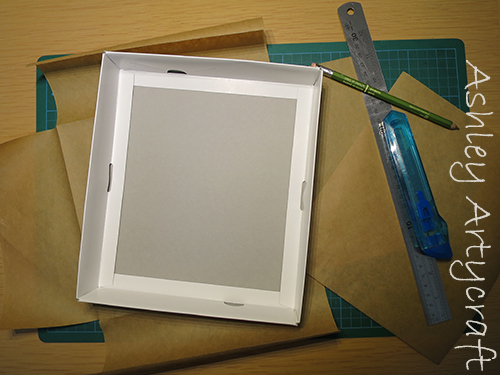 I like using this paper as it suggests handmade feeling and the neutral colour tone is a perfect backdrop for everything. 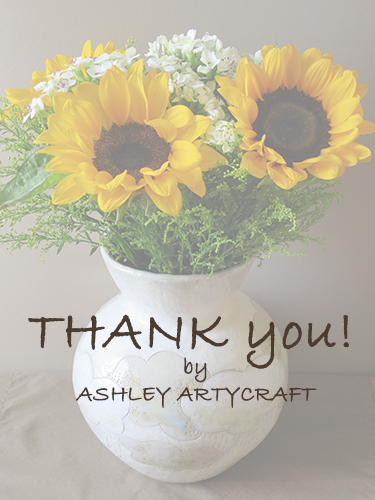 I am thrilled that Ashley Artycraft products are finally launched at a market! The booth is successful in a way that is able to cover the rental cost. I would like to thanks everyone who shares the advertisement in Facebook, those who appreciated my artwork and customers who purchased the products. Your continual support is very valid for me to invest on improving and creating new artwork and product. 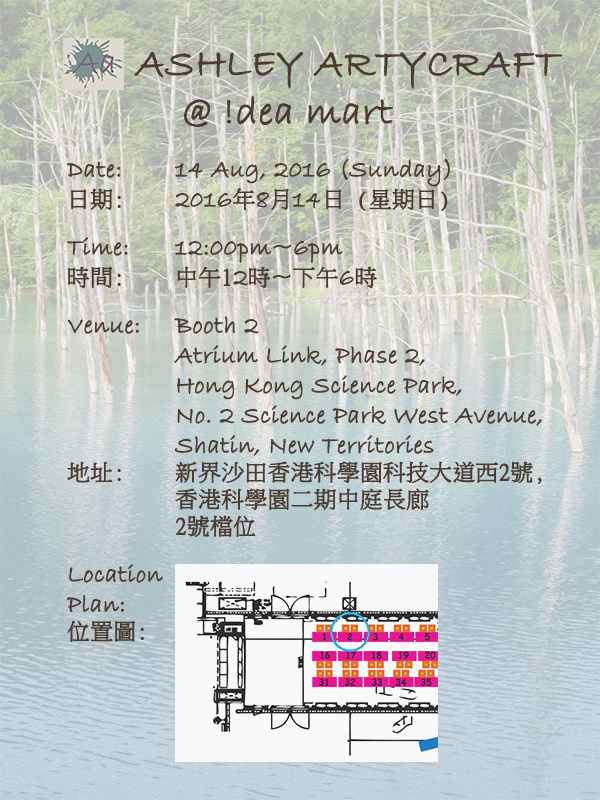 Hope to see you again in another market very soon!